Edible Parts: Leaves; Flowers; Oil. Other Uses: Dye; Oil; Repellent. Known Hazards: The plant, but not the oil obtained from the seeds, contains small amounts of pyrrolizidine alkaloids that can cause liver damage and liver cancer. 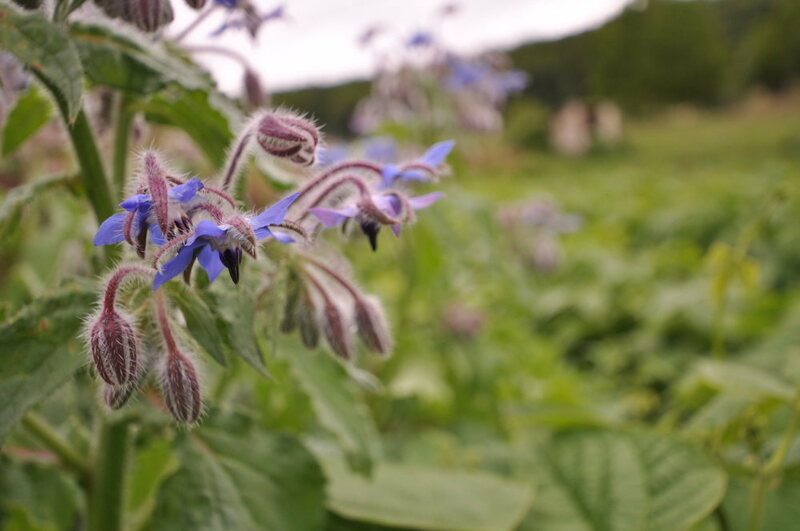 These alkaloids are present in too small a quantity to be harmful unless you make borage a major part of your diet, though people with liver problems would be wise to avoid using the leaves or flowers of this plant.